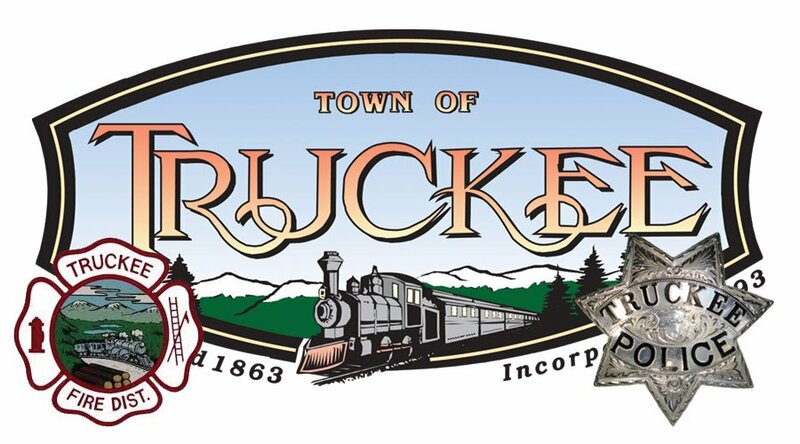 Onsite Training Anywhere In The United States! 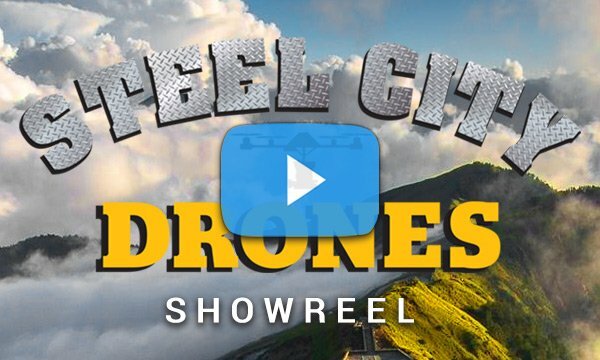 Steel City Drones Flighty Academy can have you producing quality Drone footage and photos for your business and/or service in the least amount of time! 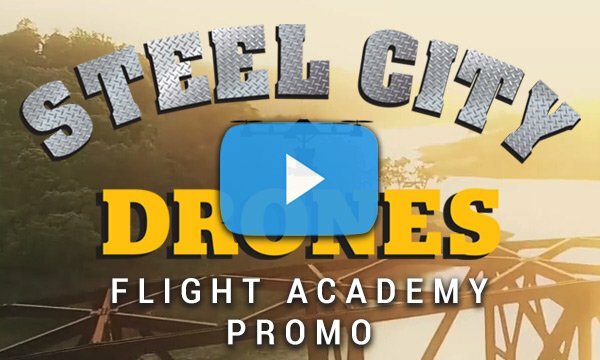 Steel City Drones Flight Academy - Come fly with us and we'll give you the keys! Our team of experts will equip you with the tools and know-how to incorporate drones with confidence! 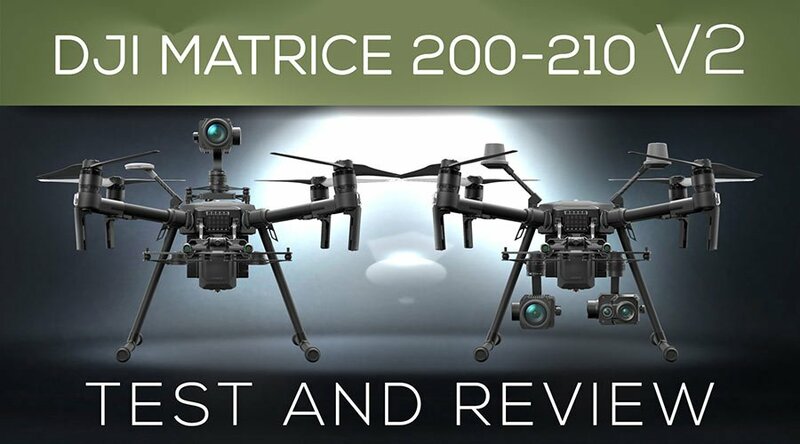 Get the latest news, reviews and happenings at the Drone Academy. We were developing custom drones long before drones became available in the mainstream market. Our pioneer experts understand all-things drones in all its service applications. 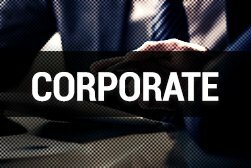 Whatever your level of experience, as an individual or company, we can get you where you want to be in the least amount of time. 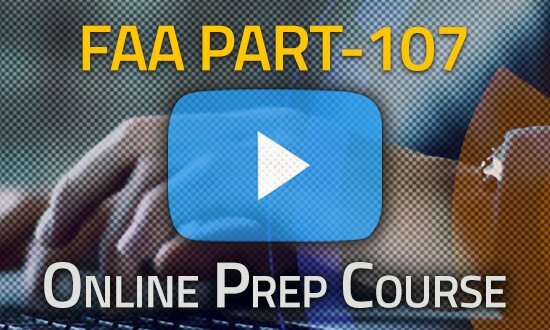 Our online FAA Part 107 prep course is designed to get you certified in the least amount of time. We remove all the aeronautical elements dedicated to airplane pilots and focus directly on what you need as a drone operator. Steel City Drones Flight Academy guarantee’s that if you follow our course and pass our official FAA practice test you will pass the Official FAA Part 107 Certification exam. If you don’t pass the official exam, you get your money back! 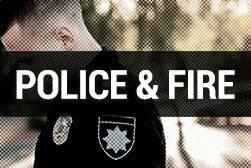 Our drone training for Law Enforcement, Fire Departments, and Public Safety agencies alike, is fully comprehensive. 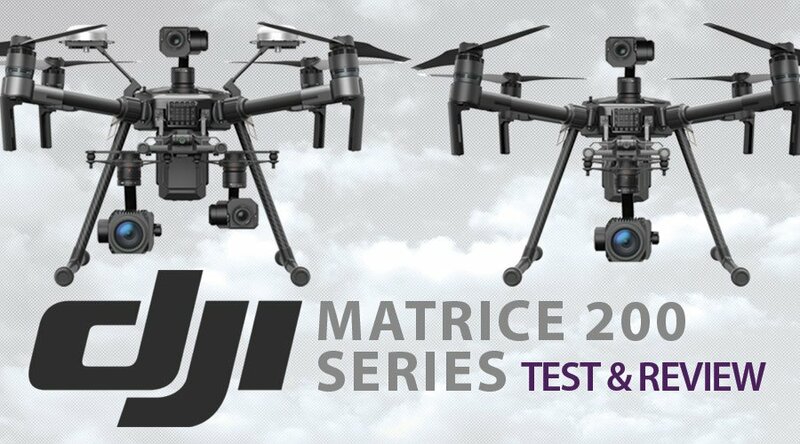 Whether your department is completely new to drones or looking to acquire upgrades and/or advanced drone training, we are fully equipped and ready to help you meet your goals. 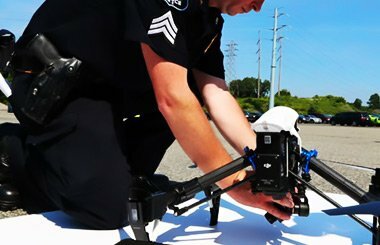 Steel City Drones Flight Academy services include, introduction to drones for beginners, advanced drone operations, consultation to drone integration into your specific public safety department, and more! 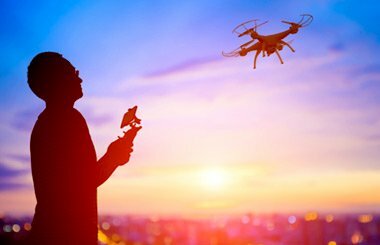 Whether you’re a beginner or an advanced FAA certified drone operator, we offer a wide variety of drone training and consultation services to fit your needs. 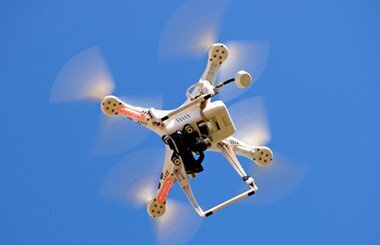 Steel City Drones Flight Academy services include, introduction to drones for beginners, advanced drone operations, making a career with drones, post FAA part 107 certification, film-making with drones, drone photography and more! 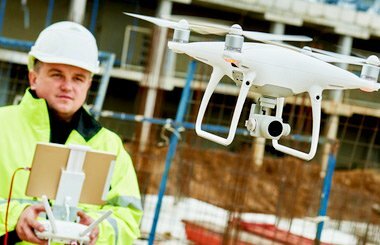 Many companies desire to start incorporating drones into their workflow, but, the choices of, ‘what, where and how’ can be challenging! FAA regulations alone can be confusing, frustrating and even intimidating. 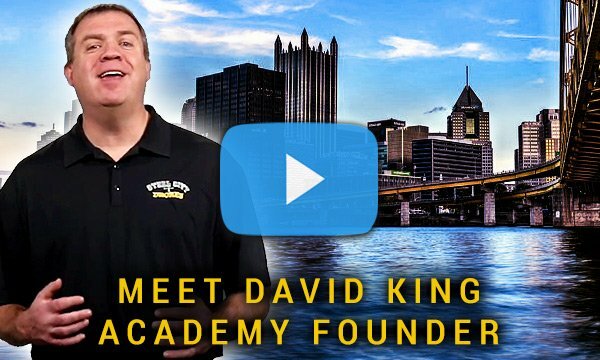 Steel City Drones Flight Academy removes the confusion and frustration out of the process! We understand how to create drone solutions that fit your specific business goals and needs. 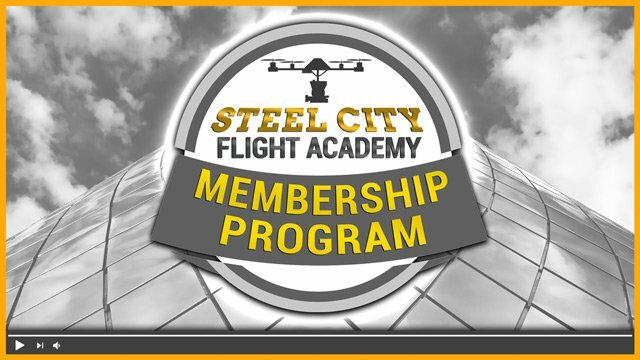 Steel City Drones Flight Academy offers a membership program to get you plugged into our network. 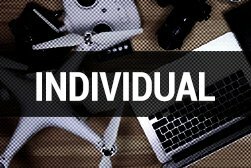 As a Free Member, you will have access to our private Facebook page, discounts on insurance through BWIFLY and access to join our Nationwide Drone Pilot Network. 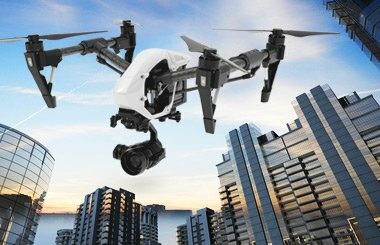 As a Premium Member, you’ll enjoy all the benefits under the Free Membership, plus major discounts on our training and consultation services, discounts on drone supplies and a free one-hour phone consultation with one of our experts.